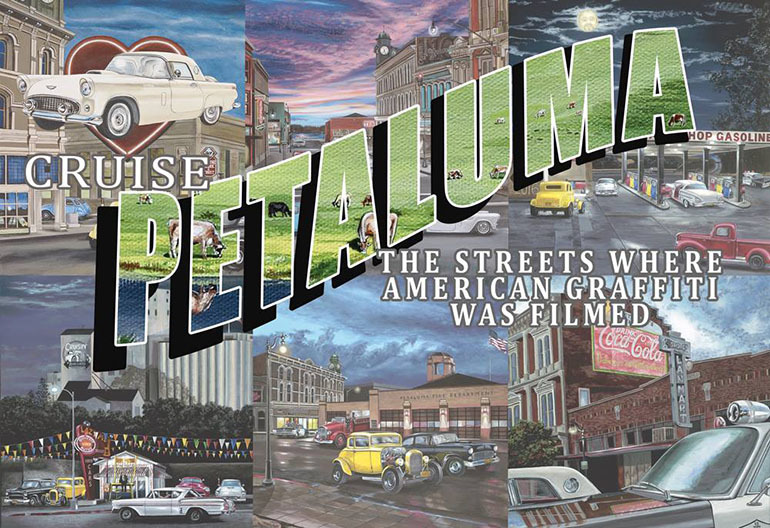 Petaluma California is the city where many scenes were staged for the 1973 classic car film, American Graffiti. 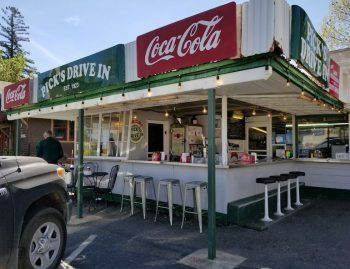 Many of the original landmarks in the film are still standing, making Petaluma a perfect location for a weekend cruise. 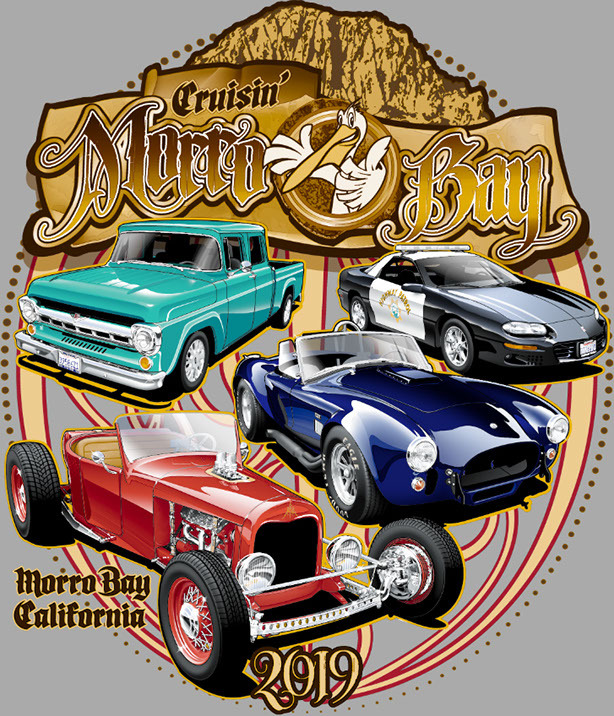 Be there for the 14th annual Salute to American Graffiti.